GREEN IS GOLD is dedicated to enhancing the visibility of a burgeoning, new generation of artists. 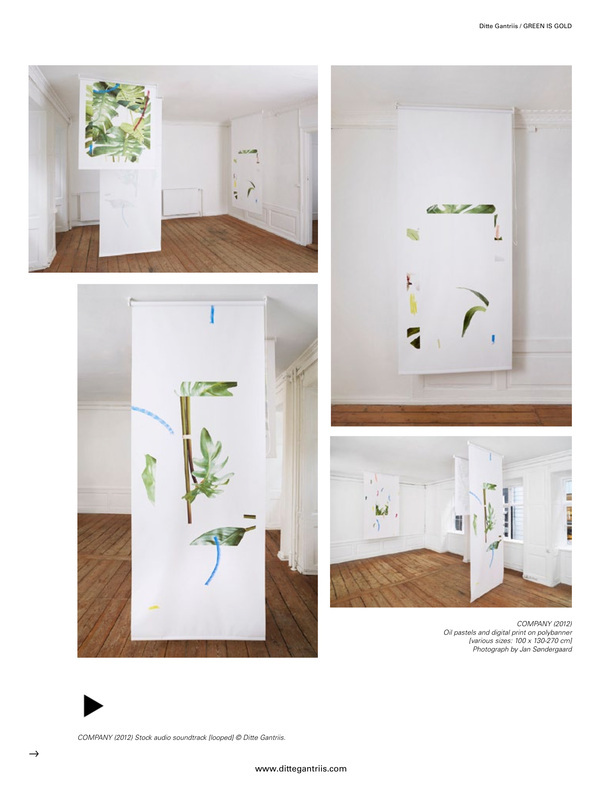 Through numerous exhibitions and events in the exhibition space, GREEN IS GOLD has provided more than 26 artists with the opportunity to showcase themselves and their respective practices. 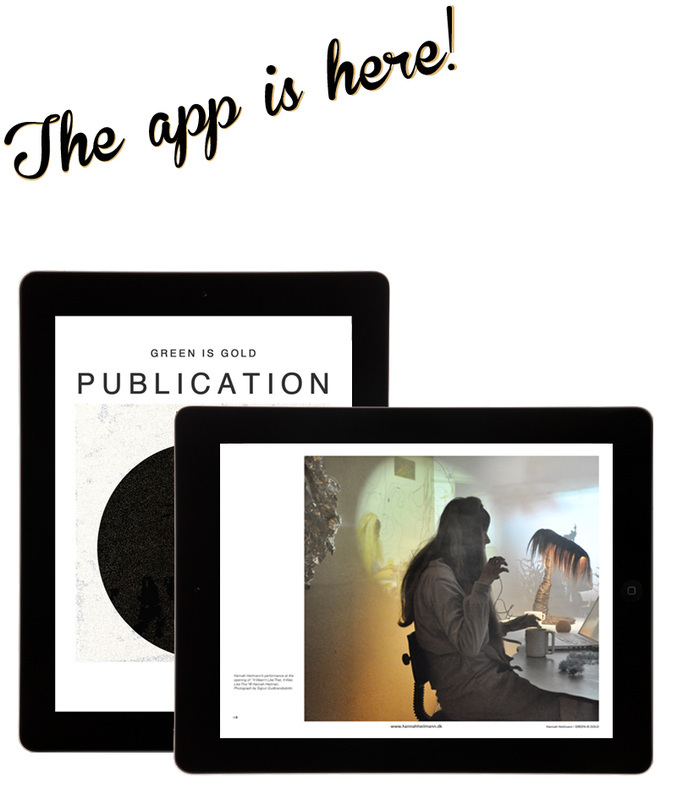 In the desire to create even more awareness of new artists GREEN IS GOLD has developed an app for Ipads only. PUBLICATION No1 is the newest addition to GREEN IS GOLD and is an encyclopedia of the artists that have previously exhibited in the exhibition space. With video, images, sound and text we encourage an even broader audience to sit back and discover in-depth this new art or to re-experience past exhibitions. 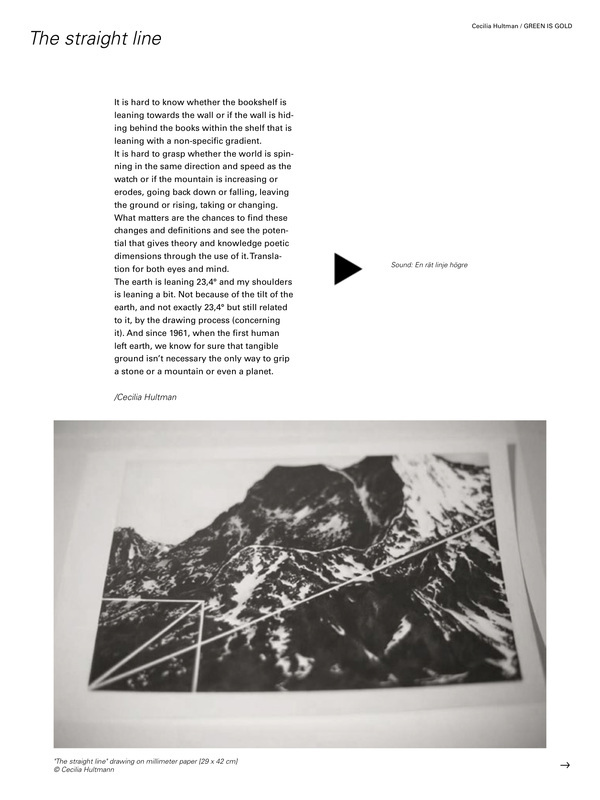 Watch, for example, Line Kallmayers video, Ten Days With An Exorcist, listen to Cecilia Hultman’s narrative Oro / Worry, or closely inspect the library of images and read all of the interviews. GREEN IS GOLD sees the opportunities for development that new media presents and as the first of its kind in the app store, GREEN IS GOLD, are proud to have stated their intentions. GREEN IS GOLD aims to have an app that will continue to develop and lead to an expansion of the ways in which we access art. You can find the app in iTunes App Store, HERE or by searching for GREEN IS GOLD on your iPad's App Store. The app is free of charge to download and use! Published by GREEN IS GOLD Studio 2013 Copenhagen. Edited by Amalie B. Lunøe & Ditte Knus Tønnesen. 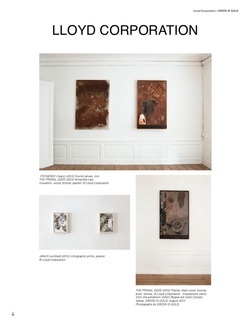 Supported by Danish Art Council & Culture Point North. Above some excerpts from the app with Lloyd Corporation (N/UK), Ditte Gantriis (DK), Cecilia Hultman (SE) and Hannah Heilmann (DK).